Home » Are You Really Ready to Buy Your First Home? Are You Really Ready to Buy Your First Home? Buying a home is a dream come true for many of people – but the process comes with its fair share of stress. Before starting the home search, here are some questions to ask. Why do I want to own a home? Homeownership is viewed as the ultimate goal in real estate, but a lot of time and money goes into the buying process. Therefore, it’s important to be certain of what you want. Are you looking for a primary residence or a vacation home? Are you looking for a property investment that can generate passive income? Do you plan to resell? Having clear goals will make it easier for a realtor to assist you. There are many benefits to home ownership. It’s not just a great avenue for wealth building – the intangible benefits, like security and stability, are hard to beat. What are my long-term plans? 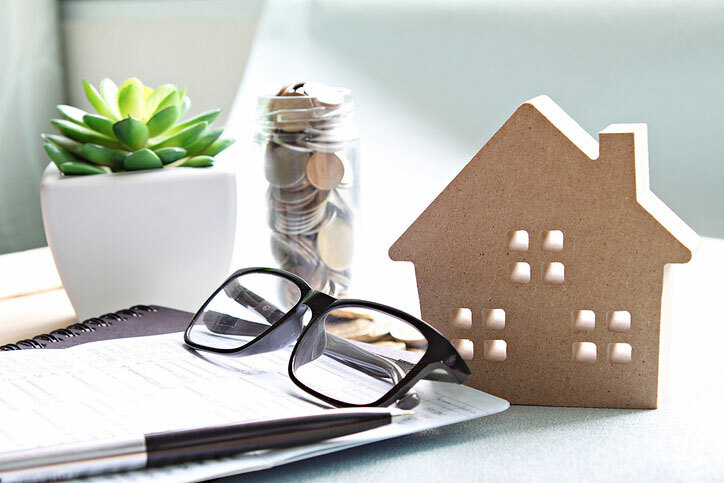 When buying a primary residence, it’s generally advisable to hold on to it for at least five years – that’s the amount of time it takes to recoup the costs of the purchase. That’s also enough time for the property to appreciate in value, allowing you to sell it for a good price later on. You need to have an idea of what your life will look like over the next five to six years – if you think that you will relocate for work or school in the near future, it would be better to keep renting. But if you see yourself settling down, then buying a home makes more sense. There’s no getting around it – you need to keep your finances in shape if you want to buy a home. That means building your savings, paying off or consolidating debt, staying on budget, and having permanent employment. If you’ve just gotten a pay raise, and feel that your finances are in order, then it’s time to buy a home. But if you’re struggling financially, you’ll have to put if off. The last thing you want is to become“house poor” – that is, putting most of your money towards monthly mortgage payments and having little else to cover your day-to-day expenses. Getting pre-qualified for a loan will help you get an idea of how much home you can afford. Do I have enough money for the down payment? Coming up with enough money for the down payment is a major stumbling block for many buyers. The down payment for a home is usually 20% of the sales price, though some loans, such as FHA and VA loans, allow you to pay a lower amount. Market trends have a huge impact on your decision to buy a home. This year, Atlanta is a neutral market that leans slightly towards sellers. Home prices are on the rise, making it ripe for investment. You’ll have to plan your purchase with these trends in mind. I’ve decided to buy. What do I do next? Once you’re certain that buying a home is the right decision, it’s time to get the services of a realtor and a mortgage professional who can jumpstart the home buying process for you. Working with qualified experts will help you avoid the common pitfalls of buying a home. A realtor will show you the finest houses for sale in Atlanta, Georgia and help you choose the best one. To help you get started, call me, Natalie Gregory, at 404.550.5113 or send an email to Natalie(dotted)Gregory(at)Compass(dotted)com.